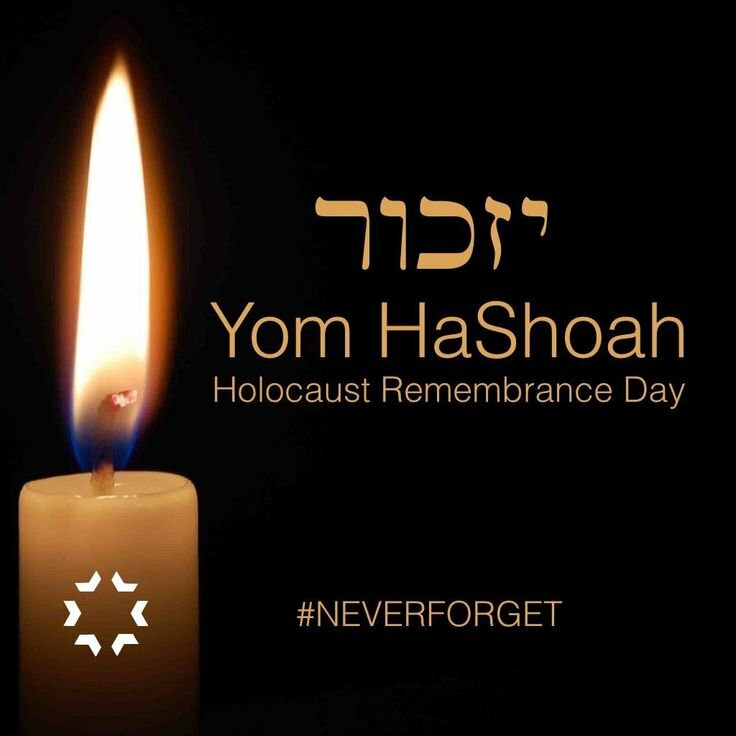 Wednesday, May 1, 7:00 – 9:00 p.m.
Commemorate Yom HaShoah with us in this community memorial service. We are honored to have Max Garcia, a survivor, join us as a guest speaker. This is also with the participation of the Jewish clergy of the community, a community adult choir and children’s choir. Questions? Please reach out to admin@templesanjose.orgor call (408)-292-0939. Please note that neighborhood parking restrictions have been lifted for the evening. In addition, please see the CHAIM Exhibit, which Temple Emanu-El is hosting from April 22nd to May 6th.